Breguet, an extraordinary 241-year watchmaking heritage, from 1775 to 2016. 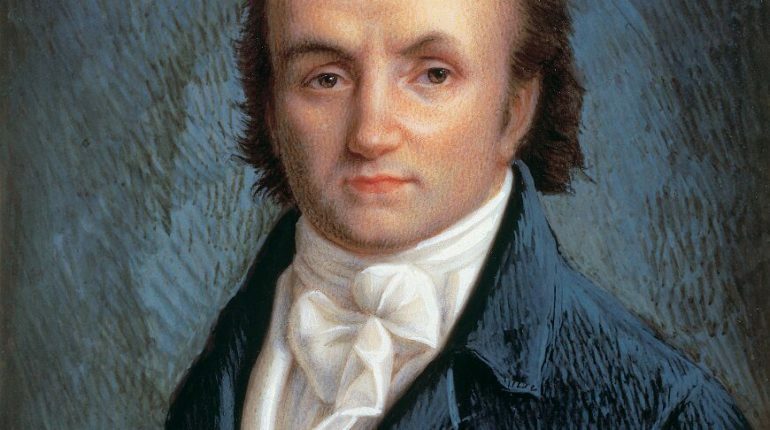 The founder Abraham-Louis Breguet (1747-1823) was born in Neuchatel Switzerland and set the standard by watch all fine watchmaking has since been judged. He spent most of his productive life in Paris where his career started with a series of breakthroughs: the development of the successful self-winding perpetuelle watches, the introduction of the gongs for repeating watches and the first shock-protection for balance pivots. No aspect of watchmaking escaped his study and his inventions were as fundamental to horology as they were varied: the Breguet balance-spring, his first carriage clock, the sympathique clock and its dependent watch, the tact watch, and finally the tourbillon, patented in 1801. 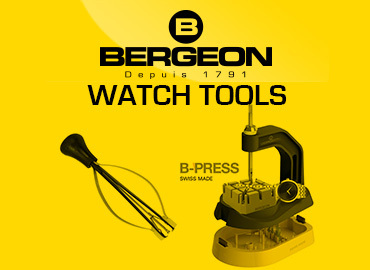 Breguet became the indispensable watchmaker to the scientific, military, financial and diplomatic elites of the age. His timepieces ruled the courts of Europe. For his most celebrated clients, Breguet designed exceptional timepieces. For Caroline Murat, Queen of Naples, he conceived, in 1810, the world’s very first wristwatch. Louis XVI and his Queen, Marie Antoinett, were early enthusiasts of Breguet’s watchmaking. Each watch from his workshops demonstrated the latest horological improvements in an original movement, mostly fitted with lever or ruby-cylinder escapements that he perfected. When he died, in 1823, all mourned the architect of the greatest revolution in the science and art of timekeeping. 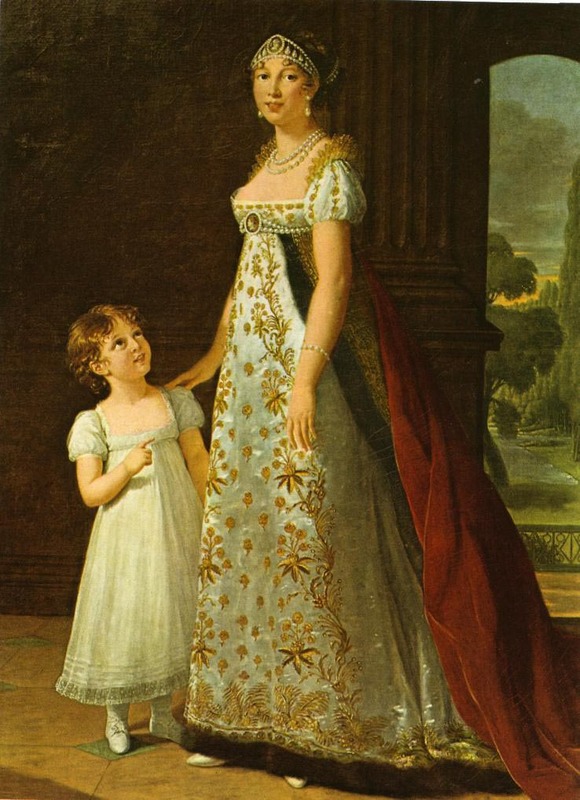 The most famous patrons – Queen Marie Antoinett of France. The Queen had, in her day, been one of the keenest admirers of the timepieces created by A.L.Breguet; in fact, he couldn’t have wished for a finer supporter. She herself owned many of the master watchmaker’s designs and enthusiastically recomended him to the entire kingdom as well as to the court’s most exalted guests. 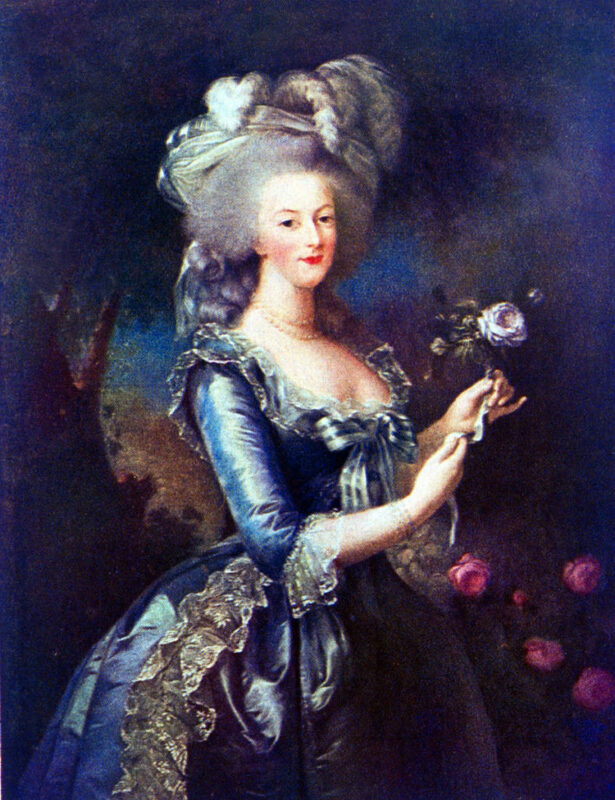 Thanks to her, crowned heads, emperors included, and diplomatic envoys, including one Axel de Fersen, acquired a taste for Breguet’s works, consolidating his reputation in Europe and beyond. The Queen was a regular patron of the horological workshop on the Quai de l’Horloge, in the heart of Paris. In September 1792 she received, ‘a simple Breguet watch’ in her cell at the Temple prison. The watch later acquired the aura of a precious relic, finding its way into the prestigious collection of Sir David Salomon’s along with Breguet’s masterpiece, the celebrated watch No 160 known as the “Marie Antoinett,” that the Queen never saw complete. In 1783, a mysterious admirer of her Royal Highness ordered, from Breguet, as a gift for the Queen, a watch that was to be as spectacular as possible, incorporating the fullest range of horological expertise known at the time. The order stipulated that wherever possible gold should replace other metals and that auxiliary mechanisms, i.e. Complications, should be as numerous and varied as possible. No time or financial limits were imposed but, alas, the Queen never got to admire what was to become known as the “Marie Antoinett” pocket watch. It was only completed in 1827, 34 years after her death, four years after Breguet’s and 44 years after he’d accepted the order. For two centuries now, both this timepiece’s extreme intricacy and its fabulous destiny have fascinated watchmakers and haunted the imagination of collectors. Stolen in 1983 from a museum in Jerusalem and finally recovered in December 2007, this undisputed masterpiece of horology experienced a fate so mysterious and bizarre that it became something of an obsession. 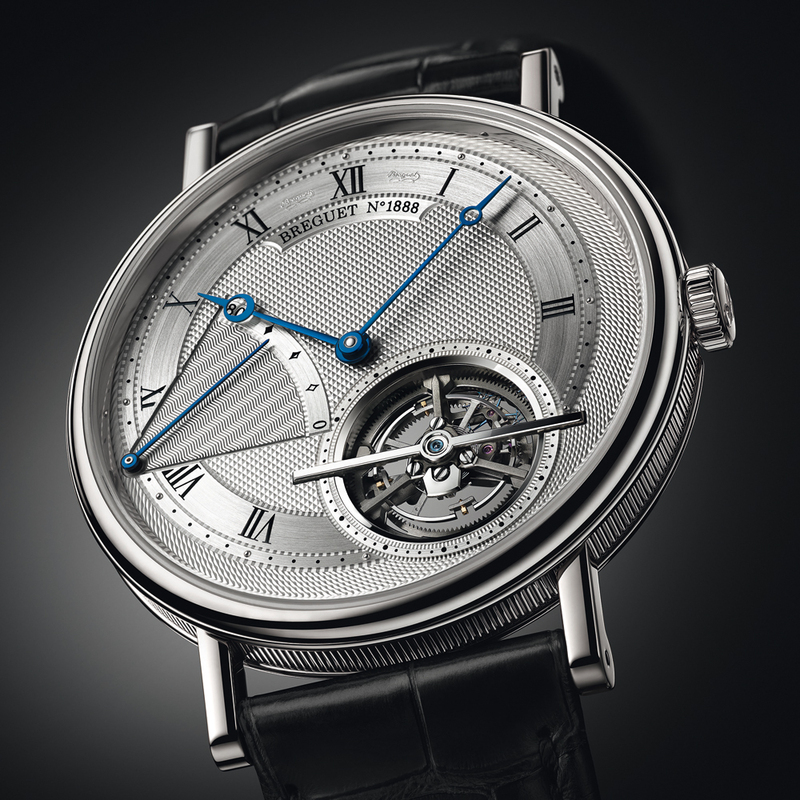 In 2004 Breguet’s watchmakers were challenged to build an exact replica of Watch 160. Archival research and original drawings provided the only available information and guidance regarding the watch’s every function and styling detail. The research uncovered skills that had partly disappeared. At Baselworld 2008, after four long years of research and reconstruction, the new Marie Antoinett timepiece was proudly placed in its impressive presentation case, carved from the wood of the very Versailles oak tree under which the Queen once used to rest. 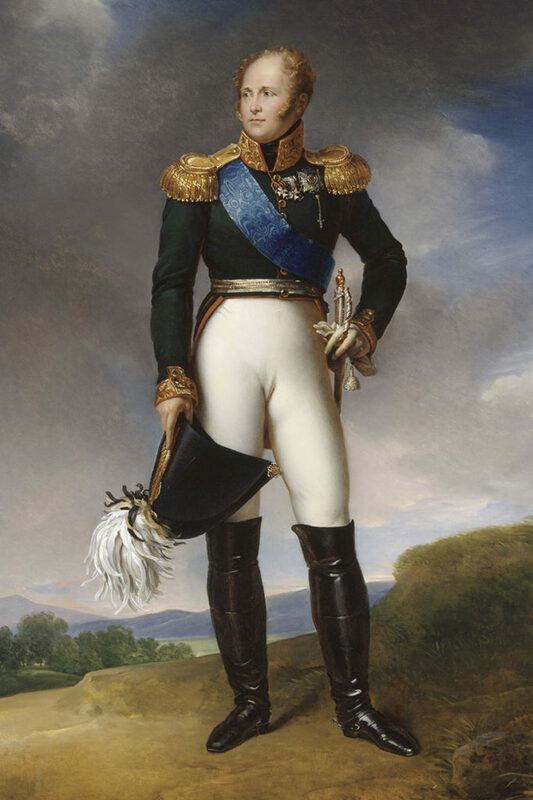 Napoleon Bonaparte was one of A. L. Breguet’s most faithful clients. It was almost certainly, through General Leclerc and his own complications in arms Berthier and Dessolle, all three regular clients of Breguet, that General Bonaparte first heard of the establishment on the Quai de l’Horloge. He subsequently also influenced several close acquaintances and many members of his family. In April 1798, a month before setting out on his Egyptian campaign, General Bonaparte bought three pieces which were particularly representative of Breguet’s output: a repeating watch, ‘garde-temps with insulated escapement’ nº38; a travelling calendar and repeating clock nº 178 (the first of its kind); and a perpetuelle repeating watch nº 216. 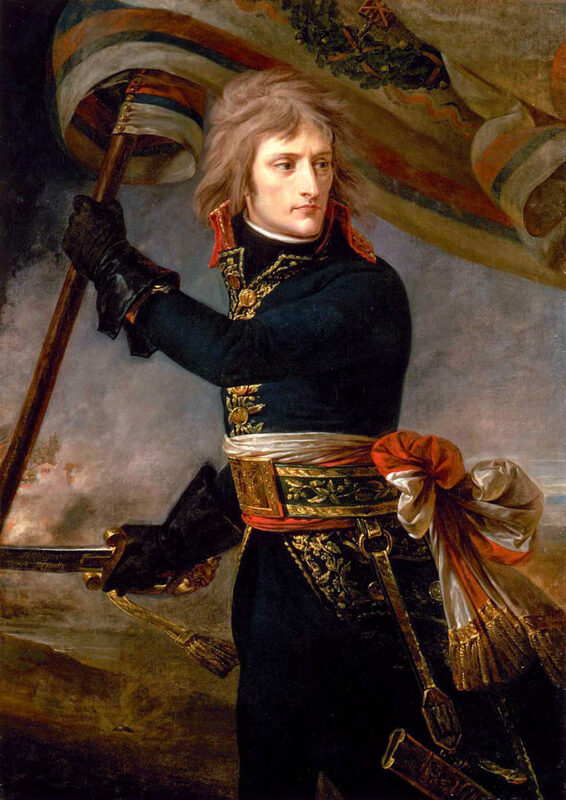 These purchases answered a dual purpose: first and foremost, on his meteoric rise through the ranks of both social and political life, Napoleon sought to possess objects of refinement to stand as symbols of his power and social status; and secondly, for purely practical reasons, he needed to take with him on his campaigns timepieces which were solid and reliable. With the acquisition of thirty-four clocks and watches from 1808 up to 1814, the ambitious and very beautiful Queen of Naples easily took pride of place among Breguet’s best clients. The younger sister of Napoleon reigned with her husband the king, Joachim Murat, from 1808 to 1815, and the special relationship she fostered with Breguet during this time gave rise to the first watch specially designed to be worn on the wrist. Commissioned in 1810, paid for in 1811 and delivered in 1812, it was revolutionary in conception: an ultra-thin repeating watch, oblong in shape, equipped with a thermometer and mounted on a wristlet of hair entwined with gold thread. No difficulty was too great for Breguet to overcome in his determination to satisfy Queen Caroline, and he was to be duly rewarded. 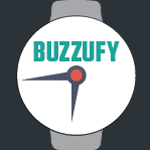 During the summer of 1813, when the European crisis was at its most acute and the firm had lost its best clients, Queen Caroline bought a further 12 watches (eight repeating and four simple) from her favourite watchmaker, therefore providing a much-needed boost to the firm’s funds at a moment when it was the least expected. Caroline Murat also completed her collection with a number of thermometers and barometers and several dozen commercial watches modestly priced pieces intended as gifts. Dismayed as Breguet and his son were by the brutal loss of their Russian market, they were to find unexpected consolation in the spring of 1814. On 2 April, a mysterious visitor to the premises on the Quai de l’Horloge proved to be none other than the Tsar of All the Russias, travelling incognito and accompanied only by a manservant. The ledgers confirm that on that day, the Tsar bought a repeating watch and one other. According to family tradition, Breguet received his illustrious visitor in his small first-floor office, where the two men enjoyed a long discussion about watchmaking before sharing a modest meal. This memorable encounter provided the opportunity fo the Tsar to place an order for a series of “pedometers” – metronomes for regulating military marching times – of which he was to receive eight between 1820 and 1822. In response to the impetus given by the Tsar, Russian sales, which had fallen to nothing in 1813, quickly picked up again. 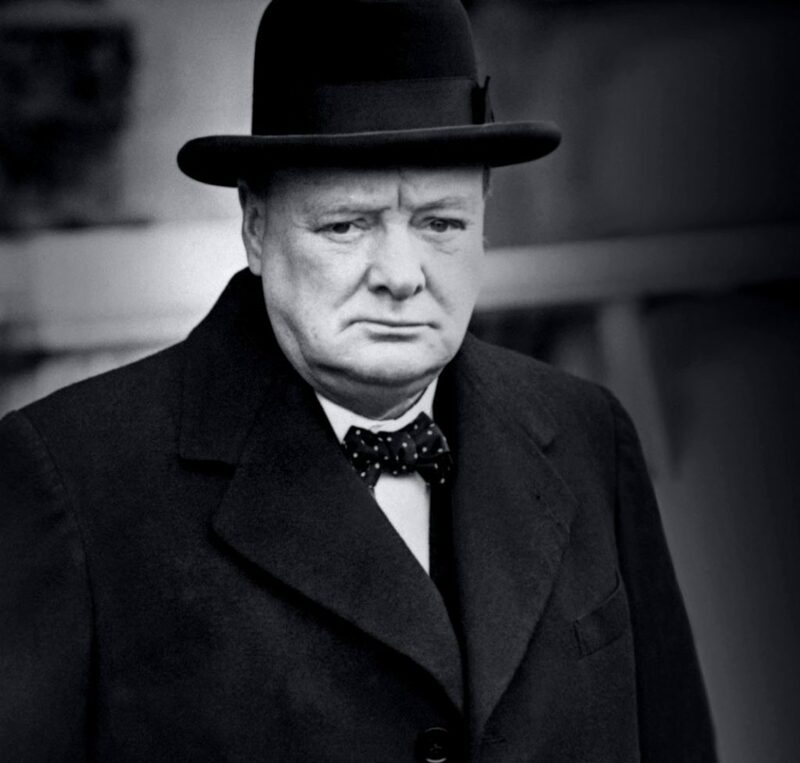 Sir Winston Churchill was lifelong a patron of Breguet’s. He would sometimes call as a buyer, as in 1928, and sometimes as a customer, bringing in for servicing the watch he wore all his life, his Breguet no 765, an exceptional chronograph with minute repeater and fly back seconds hand-purchased in 1890 by the duke of Marlborough. 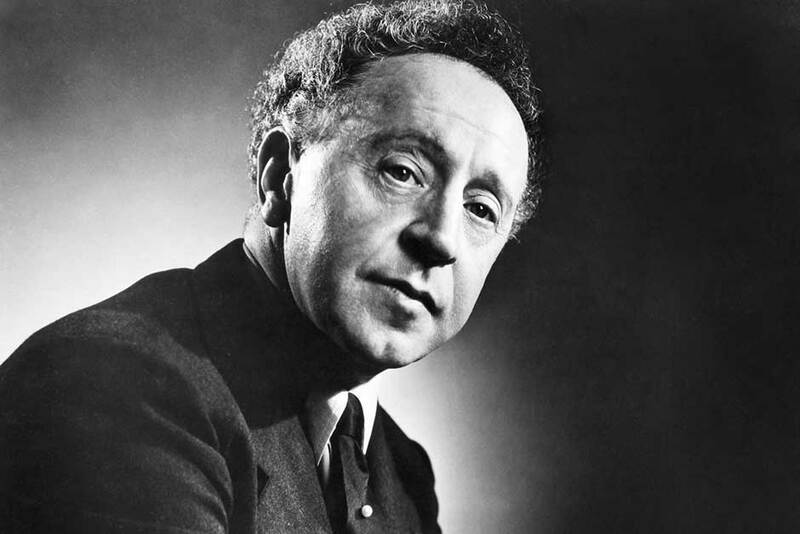 Arthur Rubinstein, probably the most distinguished pianist of our century, frequently visited the Breguet shop when passing through Paris. He owned a small collection of Breguets. The watch, no 1682 with date and thermometer, which he wore, was exceptional on account of its extremely rare oval shape. It has a curious history: in fact, Breguet manufactured the case in 1822 for a Russian aristocrat, Count Panin. At the time it was an “imitation watch”, in other words, a case intended simply to hold a portrait. 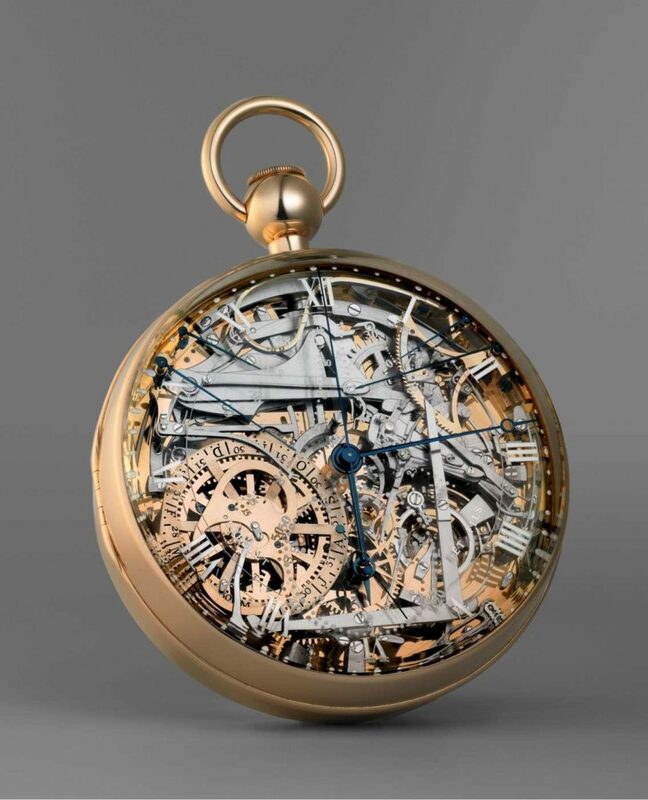 Then, much later in 1884, the case returned to Breguet and the company was commissioned to fit a movement, thereby giving the watch its present configuration.